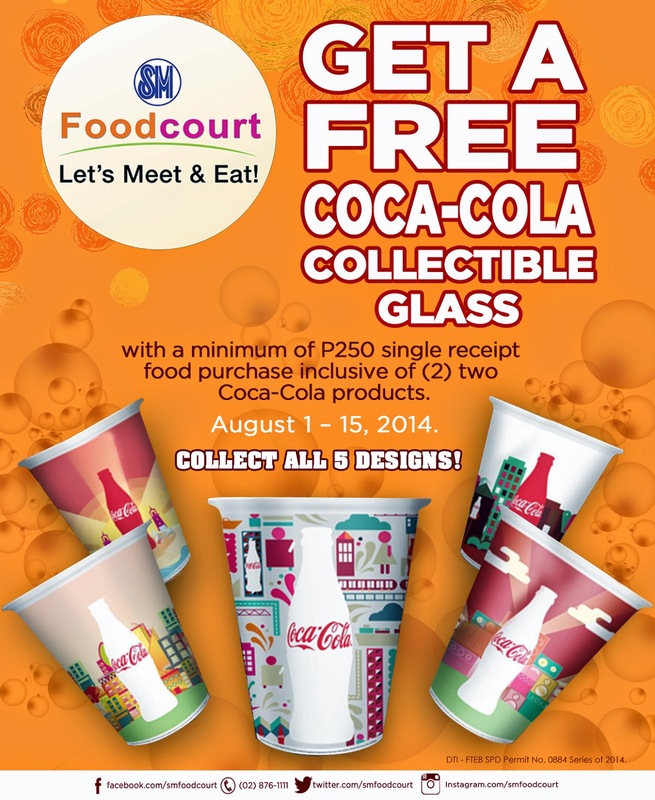 For a minimum food purchase of only P250, a specially designed Coca-Cola collectible ceramic glass can be yours for FREE. Yes, its free and I didn't know that. 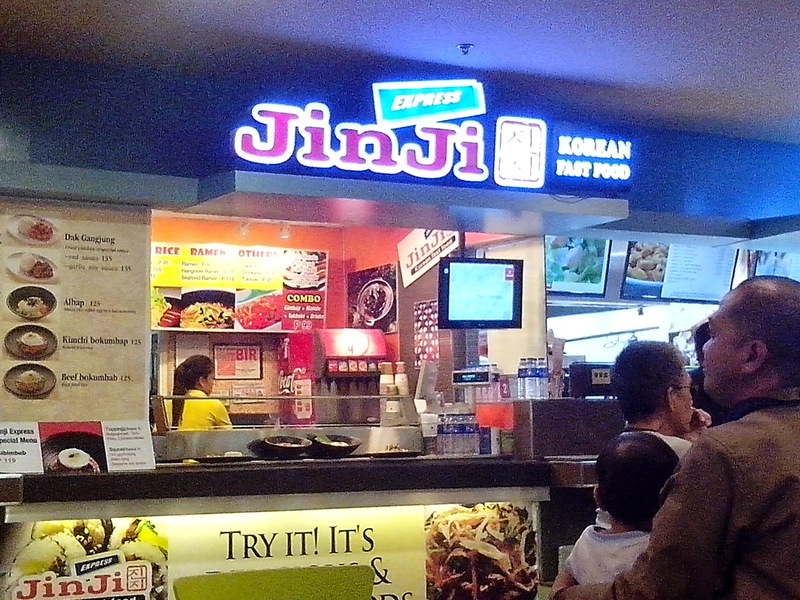 We had early dinner tonight at JinJi located at the foodcourt of SM City Sta Mesa. Its actually a choice between Sizzling Plate or this. We opted to try JinJi since we like Korean food. We asked what's the bestseller and both staff recommended the Beef Bulgogi. Okay, two orders please. 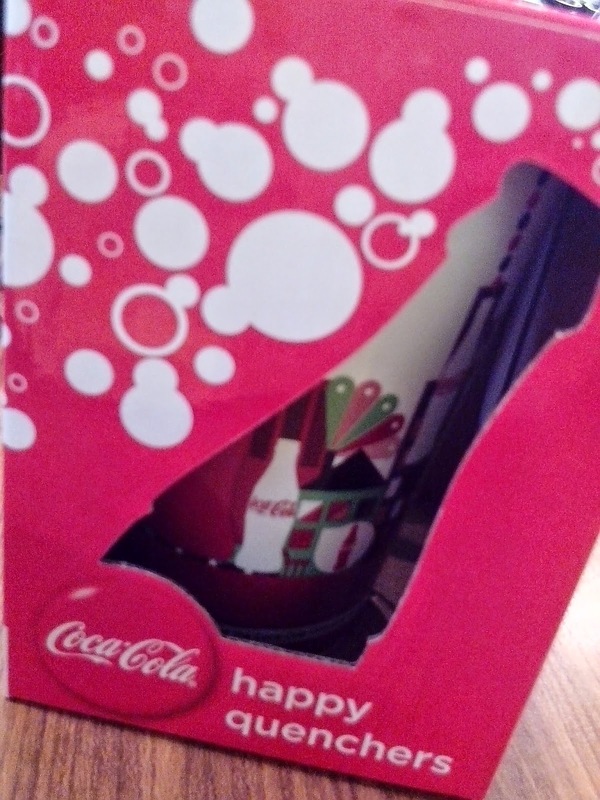 They also recommended that we avail of the P250 minimum food purchase to avail of the Coca-Cola collectible ceramic glass. Okay, no problem. The designs are nice also. I was expecting my collectible glass after paying but they pointed out a stall somewhere near the grocery where I can claim my glass. Its quite easy to claim the ceramic glass, simply present your receipt then you choose the design you like. Actually, I fell in love with two designs so here's looking forward to another foodcourt date soon.